نحن نقدم العديد من حلول إضاءة المطارات في البحرين ، وكذلك في جميع أنحاء العالم. في مطاراتنا ، نركز على تقديم حلول متكاملة للإضاءة في المطارات في دولة البحرين ، وكذلك على نطاق دولي. يضمن نهجنا الفريد خدمة من الدرجة الأولى إلى النهاية مع دعم كامل من التخطيط إلى التنفيذ والصيانة. يتضمن اختيار الحلول المختلفة ، الإضاءة والتحكم والطاقة والحلول الجاهزة. العمل على نطاق عالمي ، يسمح لنا بمواكبة الاتجاهات العالمية وتوفير الحلول المبتكرة التي تنفذ أحدث التقنيات ويتم إنشاؤها لتقديم كل مشروع على أعلى مستوى. نحن لا نتأخر عن التعقيد أو القيود المفروضة على المشروع. في مطاراتنا ، شاركنا في حلول في جميع أنحاء البحرين ونثق في تقديم الدعم لك من البداية وحتى النهاية. 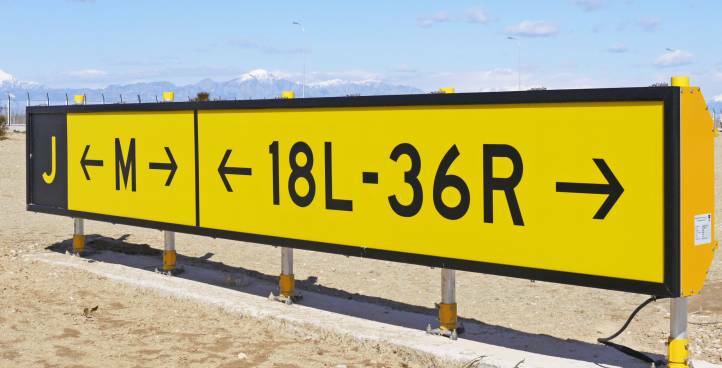 With years of experience in the field of airfield solutions, we are able to follow through with each project to our own set above and beyond standards. 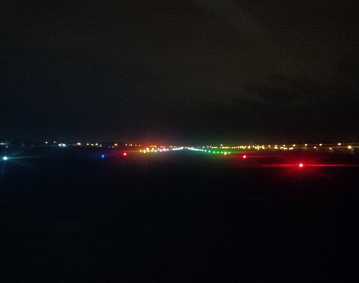 At atg airports, our selection of products include runway lighting, taxiway lighting, guidance signs, approach and papi lighting, on top of that taxiway. All of our products can be custom-made based on our clients specifications. We are used to working on numerous projects with different timescales, some take months of development while some other projects have a much reduced time frame, either way it will never put us off. With our lighting solutions sent out on a global scale, we are up to date with how the market operates and differs from one to the next. 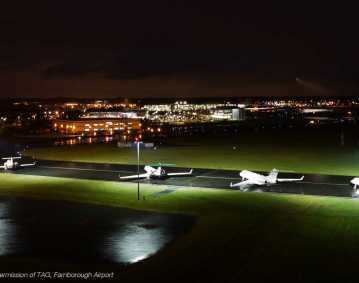 If you are in search for high quality airfield lighting solutions, then just get in contact with us if you want excellent service and the newest products. Our power solutions are compatible with our huge range of airfield lighting products. We focus in CCR’s used for airfield lighting, all of which offer excellent performance and are created to the clients specifications. 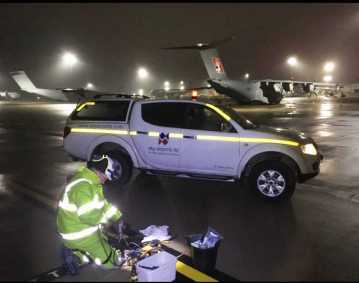 Working on multiple airfield lighting tasks throughout the previous years, we believe has developed a deep knowledge of what projects work well and what doesn’t work, ensuring first class service. At atg airports, our own clients overall fulfillment is our main goal. 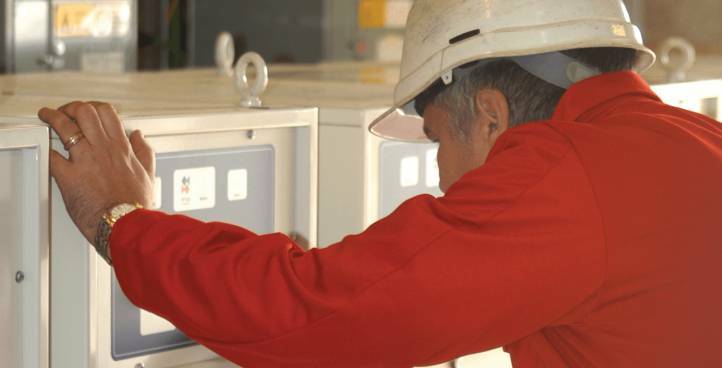 Each one of our power solutions are compatible for multiple products that are on offer and can be implemented in various project types. If you’re searching for airfield lighting power solutions which are of the highest standards, then why not get in contact with us. 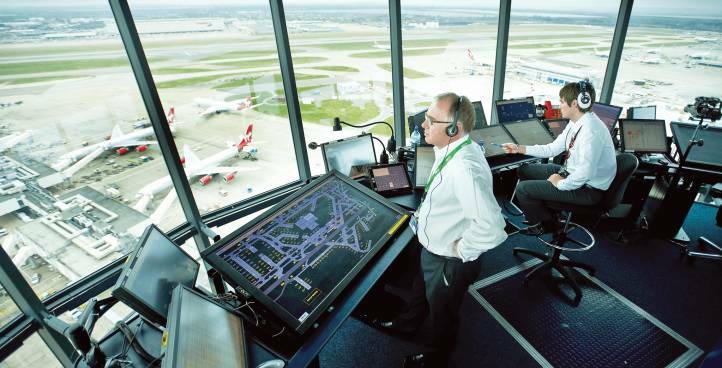 At atg we offer a range of products all of which are implemented with innovative technology including Airfield Lighting Control and Monitoring Systems ALCMS and Advanced Surface Movement Guidance Control Systems A-SMGCS. At atg, we pride ourselves on the fact that we are always looking to improve our existing products, so that your experience with us is the best as it can be. 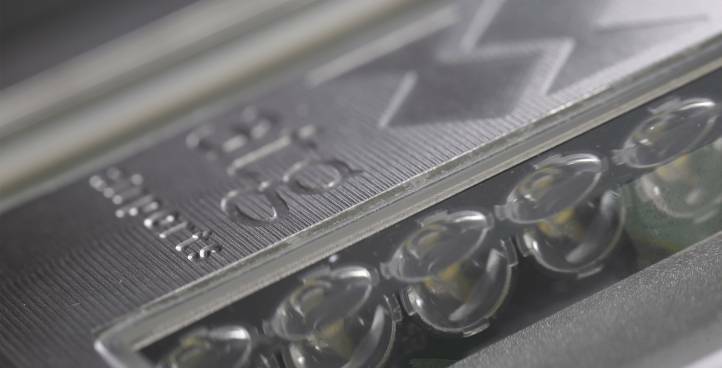 At the same time improving our product range with the latest technologies, giving you optimal performance, always. We are always heavily involved in the process of delivering projects to our clients, it is important for us to offer a product that can be customised and work well within a specific setting. At atg airports, we always aim to offer a start to finish service, with client satisfaction at the forefront of our planning. We oversee all areas from the planning, design, development and delivery stages. At atg we strongly believe that our clients should receive a service where they feel supported through, we pride ourselves in the effort and dedication that all our projects receive. We are continuously advancing the levels of service we provide, down to the latest technologies. 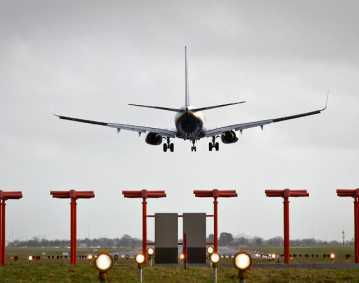 If you are in need for airfield lighting solutions, then why not get in contact with us today.